Hello to you! I hope your week is off to a great start. 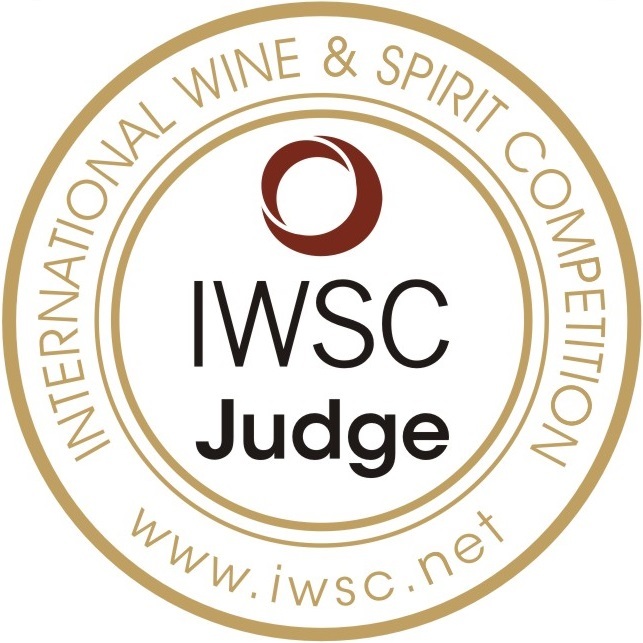 After my annual Remembrance Day morning, I will head up to Cornucopia at Whistler today for a seminar on cool climate wines that I will share with you next week. This past Saturday, I had the honour of being my sisters’ Matron of Honour when she married her best friend, Stephen and became Jessica Diebolt. It was a perfect wedding filled with a tonne of happiness, love and a whole lot of dancing! The bride and groom were both radiant and are now happily on their honeymoon for two weeks. After our ‘wedding hair’ was finished, we stopped by a cold beer and wine store where I requested a bottle of champagne. The only one they had in stock was Ayala so we decided to give it a try – what a delightful surprise it was! 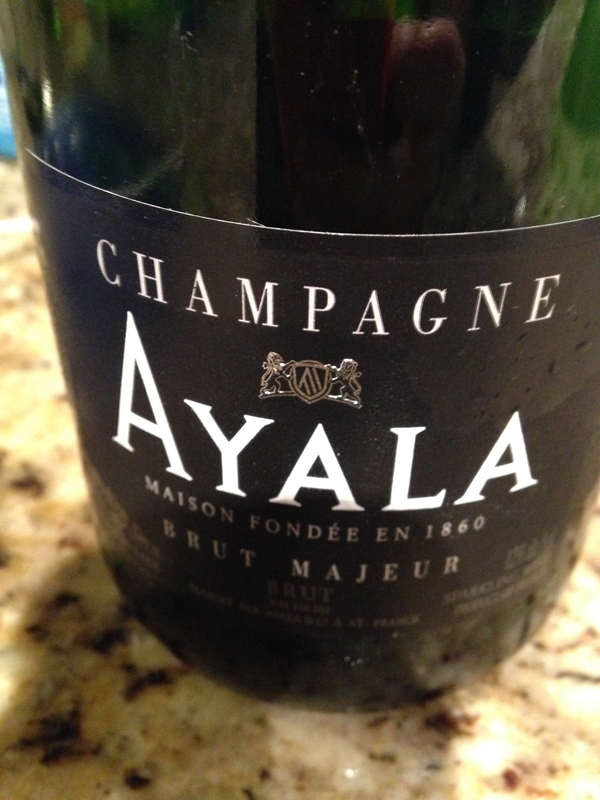 I was pleased to learn that Champagne Ayala was founded in 1860 and has been independent and family owned. Today, it is a part of the Bollinger champagne holdings and the cellar master is Caroline Latrive who focuses on quality not quantity for the house. Having a female cellar master is unique in Champagne and I was pleased to find another in the Ayala house. This lovely gem will be on the shelves in time for the holiday season. You can currently find it at Kitsilano Wine Cellar, Everything Wine and The Landing in Ladner (where it was reasonably priced at $75 with tax and deposit) to name a few spots. This is a great celebration wine and a special bottle to put aside. And, in case you needed another reason to drink champagne – have a little look-see at this article on how drinking champagne boosts memory and fights dementia and Alzheimer’s. Check it out here. Yes, you know I love you and want you to be well and happy! Thank you. Yes I am aware of the aging laws of champagne and Coolshanagh. I have tried Tantalus’ Chardonnay this October. While very good, I prefer Coolshanagh. Please refrain from putting phone numbers in your comments.